Zarina graduated from the University of Georgia (USA) with a Masters in Teaching Early Childhood/Elementary Education. She is also certified to teach STEM and Gifted Education. 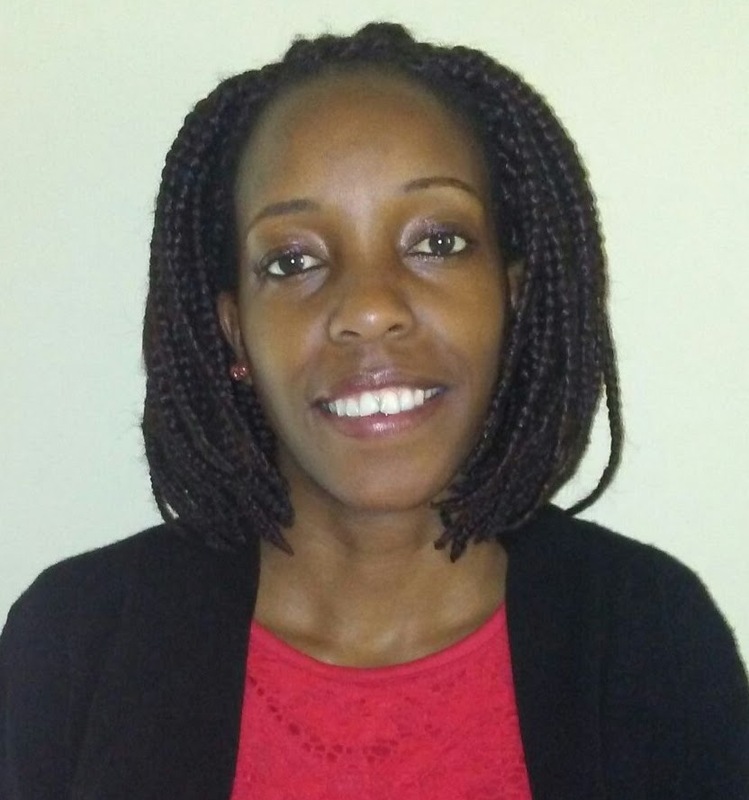 She grew up in Kenya and previously worked as a service manager in an international bank after graduating from Moi University with a Bachelors Degree in Sociology. In between academic pursuits, Zarina has also volunteered and taught Math at a Middle school to students who speak English as a second language, as well as taught English to students at a Middle school in Italy. Nothing has challenged her as much as being a teacher. She has always had a passion for working with children and is a proud aunt to 9 nieces and nephews. She is a strong proponent of Reggio Emilia’s Hundred Languages, emphasizing that there are a hundred different ways of thinking, of discovering, and of learning. Zarina is so excited to be relocating back to Kenya (from the US) to teach and already feels a strong connection to Woodland Star and its unique approach to teaching and learning. She can’t wait to join the WSS family!